Our Brazilian virgin hair bundles use 100% human hair that is chemical free. Each bundle goes through hair quality test and is unprocessed. 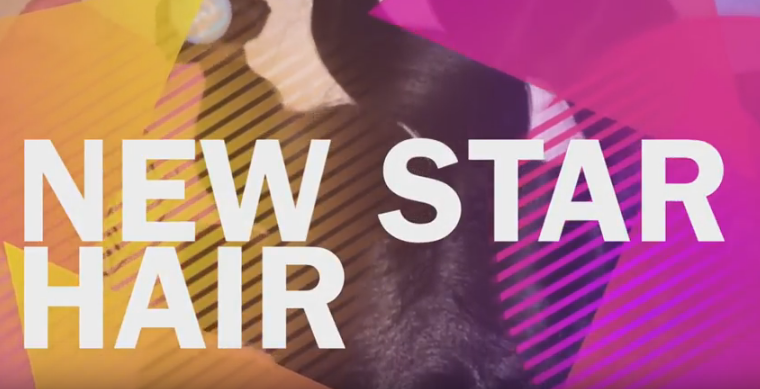 Hair extensions from New Star could be cut, washed, straightened, curled, dyed and bleached to create a natural style, with extensions, you can change your look within minutes. Our hair is soft with natural shine, each bundle with strong weft, so there is minimal shedding, intact cuticles on hair ensure there is no tangle. Under color test, we dyed medium brown to dark 1B or bleaching dark hair color to #613 Russian Blonde. If you are looking for high quality top virgin hair at affordable prices, New Star is good for you. Every month we will hold a giveaway event on our Instagram page at @newstarhairleon, the winner will get three bundles of hair for free and one coupon code. Besides, each month we will also plan a sale promotion on our official site, the discount will be 5% to 8% off. This entry was posted in Hair Review on November 9, 2017 by leonzhang. Have you ever noticed that Kim Kardashian sometimes wearing shoulder-length hair, and then switch to booty length hair? Yes, the answer is extensions. Every fashion-forward celebrity has used hair extensions, almost 97%. Nobody can blame them, because hair extensions are really a great way to change their look instantly. She has huge fans, recently Kim Kardashian appeared at New York Fashion Week wearing long silver locks. We all love how much Kim changes her hair look. Chrissy has always been open about the use of hair extensions. 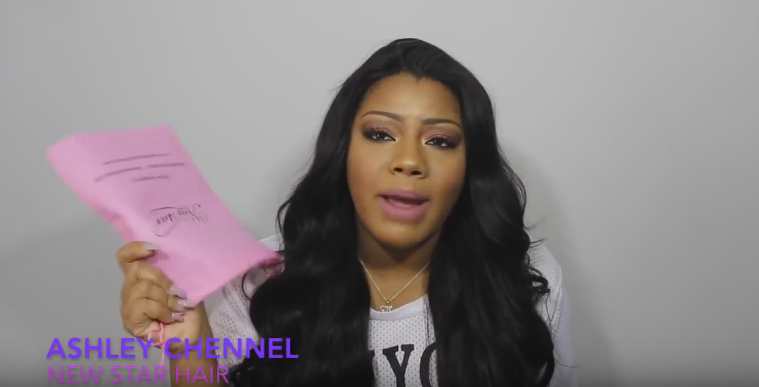 She even opened hair extensions class on her channel to teach how to care and style hair extensions. To hair extensions, Jen is no stranger. She often switches from a curly bob to a long sleek hair style. We all love her hit NBC show Shades of Blue. Gigi Gorgeous loves blonde locks, she usually shares tips on creating beautiful blonde hair on her Youtube channel. She admits adding extensions for extra length and volume to her hair. Like her older sister Kim, Kylie often changes up her look by using wigs or extensions. One day she is rocking short black natural black hair, and next she wears long straight locks. This entry was posted in Hair Review on September 14, 2017 by leonzhang. 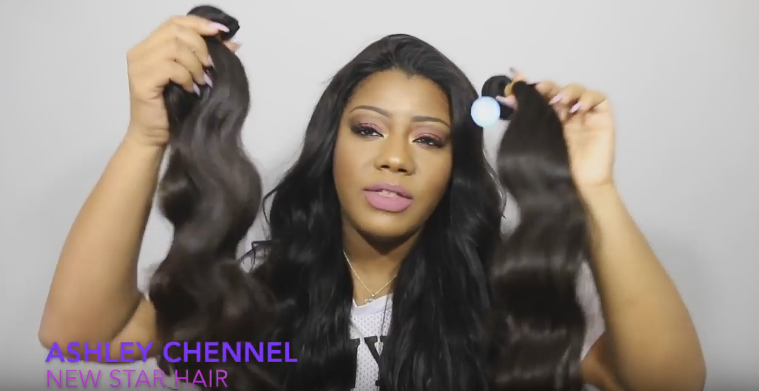 What Is The Difference Between Virgin, Remy and BSS Hair? Virgin hair is collected from one donor, it has never been processed, with cuticles facing the same direction. No treatment has been done to achieve a curl or other textures. 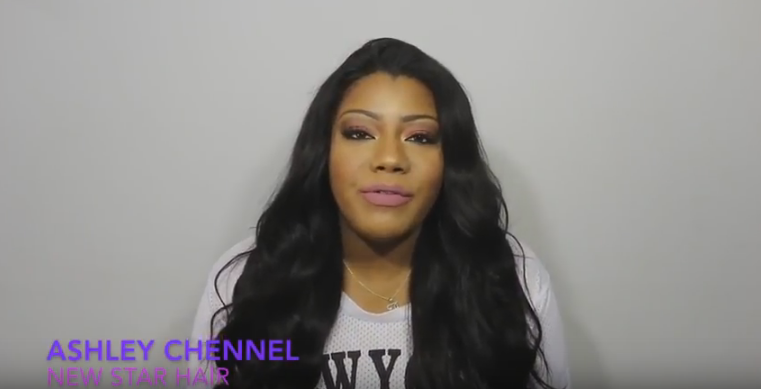 Virgin hair could be dyed, bleached and treated like your own hair. 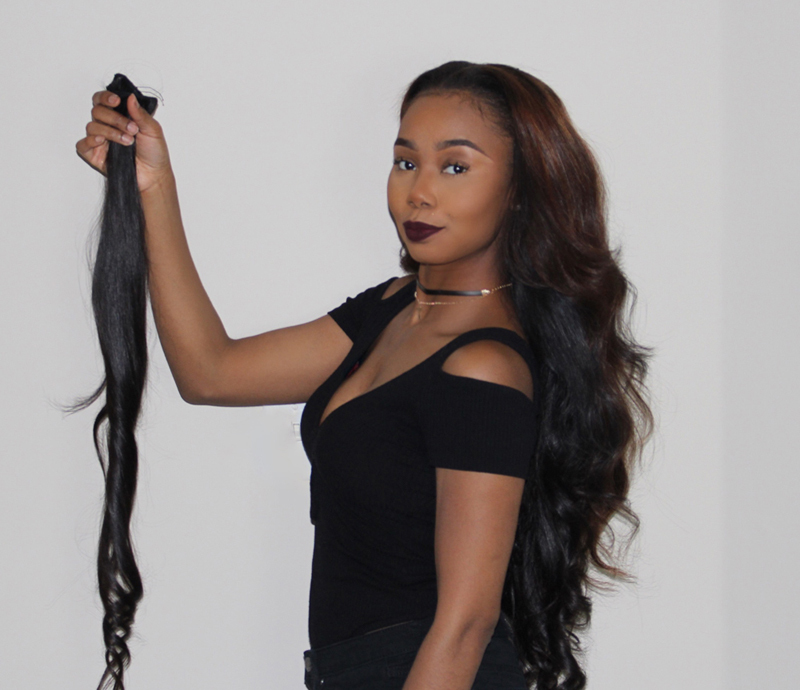 Virgin hair comes from one thick ponytail from a single donor who never apply chemical on his hair. Because it is virgin hair, it needs high maintenance, the same way like you treat your natural hair. 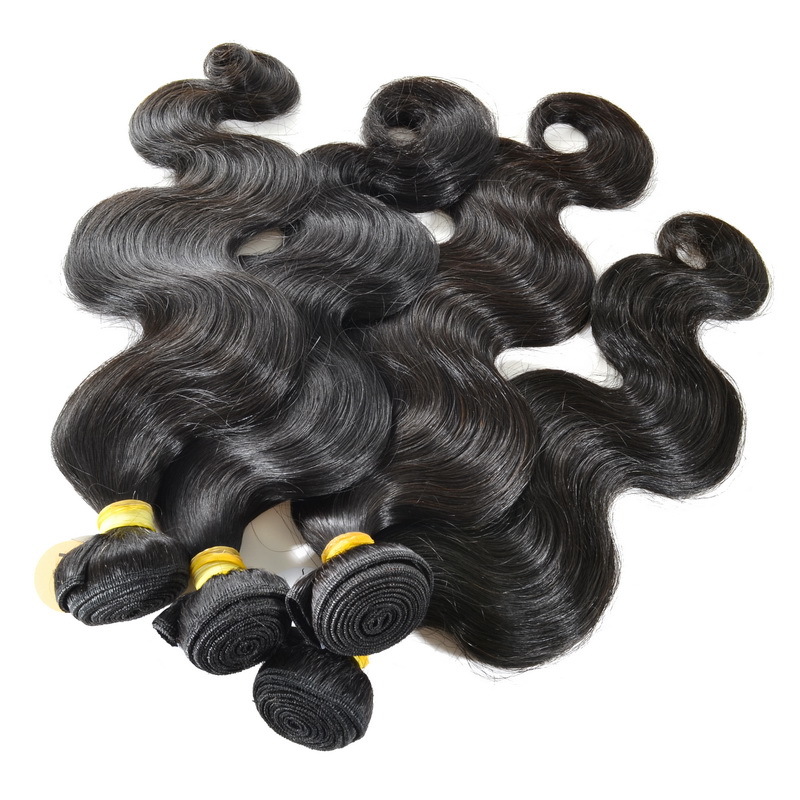 Our Brazilian hair is regarded as the best virgin hair because it has never been chemically treated. These are extensions purchased from a beauty supply store, the hair has been treated to look like the way it does. Fillers contain plastic, you will sometimes see random colored strands in one bundle. BSS extensions will look great within three weeks. Silicon processing has been done to the hair to make cuticles appear to be aligned, however, it will not last long. You will see beauty supply store hair says human hair blend, but it is blended with a futura fiber, any temperature higher than 300 degrees will fry and burn off the hair. Remy hair will go straight down when all cuticles of the hair are facing the same direction. 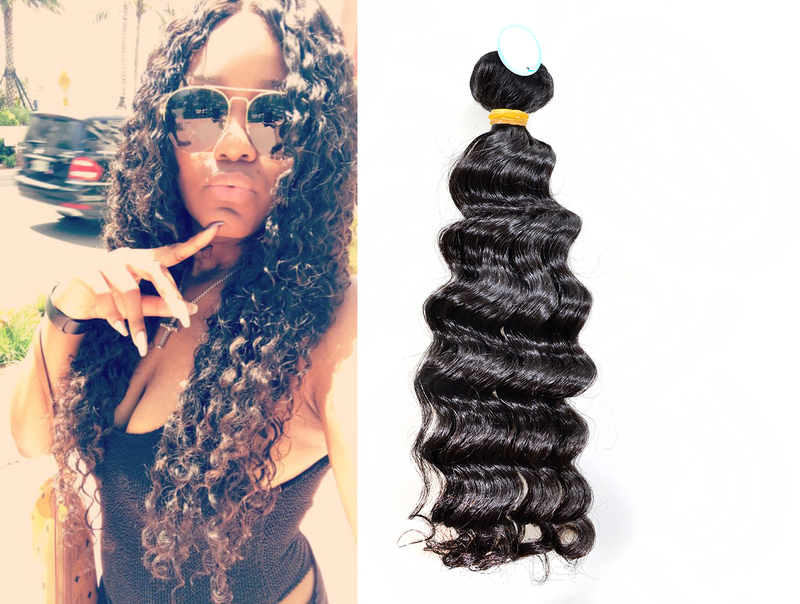 Maybe the hair was processed before, our Brazilian hair extensions can be considered as remy because wefted Brazilian hair bundles are facing down and have been steamed with bamboo. Non-remy hair is usually collected from many donors, you will not know which direction the hair was cut. Under this collection method, the direction of hair cuticles is mixed, there will be massive shedding, tangling and matting problems. To solve such problems, hair suppliers will use harsh chemicals to strip cuticles completely first, then apply silicone to make the hair appear soft and silky. When you first feel the hair on hand, it will be very soft and silky, however, after a few times of wash, the silicone coating will fade, the hair begins to feel brittle. Which Hair Extensions Should I Choose? It is a good investment to buy good quality hair extensions, this will save you a lot of money in the long run. Here at New Star, we offer top grade human virgin hair that will last for years. However, if you are looing for quick hairstyle for a couple of days, then beauty supply store hair will work fine. This entry was posted in Hair Review on September 4, 2017 by leonzhang. How to Get Perfect Curly Hair in The Morning? 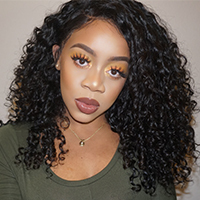 Curly hair weaves are one of the most popular hair types, there are curly hair extensions made of synthetic and virgin hair, real human curly hair weaves are thick, soft, silky in texture, minimal shedding and tangle free. Usually human virgin straight hair has minimal shedding, but curly hair will have a normal amount of shedding. Because weaves are made of true virgin hair, the hair needs a lot moisture and maintenance. To activate the curls, you will need to condition the weaves with a moisturizing conditioner often. To keep your hair clean and soft, please co-wash it twice each week. Leave the hair extensions in the conditioner longer to get more nutrition. Let your hair air dry naturally. Do not blow dry it, if you have to do, please dry it under a cold wind setting. Before using heat tools, always use a protectant to avoid hair breakage. When bleaching your curly hair extensions, please use a neutralizing shampoo to stop chemicals, and then use hair mask to repair the hair after bleaching. Make braids when sleeping, so your curly or wavy hair will become more textured. Brush your hair from bottom, then move up a little step by step. We suggest you do not brush your curly hair, just use your fingers to cross the hair. This entry was posted in Hair Review on August 28, 2017 by leonzhang.